What’s The Best Hairdryer For Thin, Fine Hair? Dealing with thin / fine hair can be tricky because it gets damaged easily and we all know that hair dryers use heat to remove excess water from your hair – so you have to be very careful when choosing a blow dryer for your hair. One thing you have to note is heat & wattage. Thin hair is too light – so it needs less heat when drying it. Opt for a dryer with a reasonable wattage of about 1000 – 2200 watts – this will give you quick results without causing harm to your hair. But don’t forget to apply a heat protector serum before using that blower. Below are some of the things you should look out for when buying a blow dryer for fine hair. 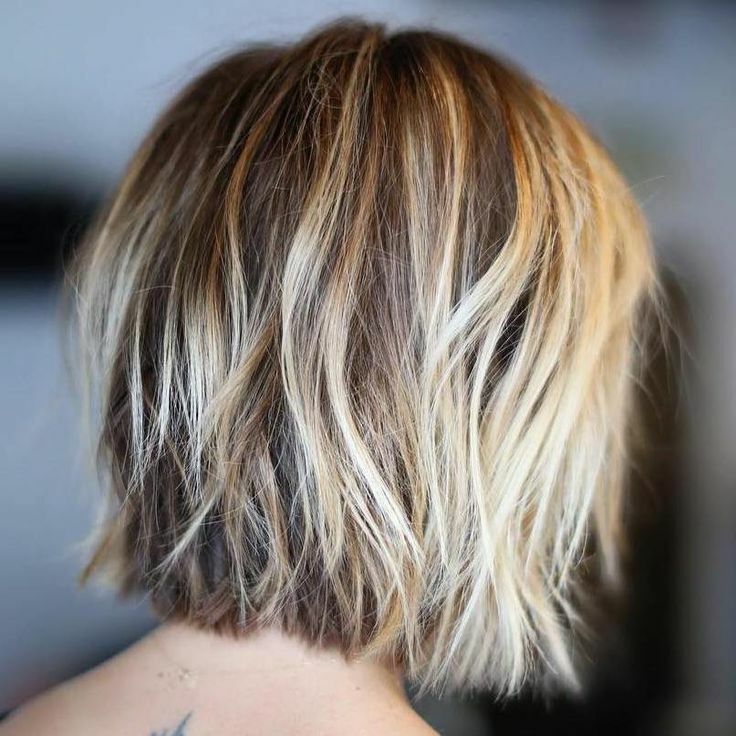 Low temperatures and wattage: if you have this kind of hair, you will have to make sure you buy a hair dryer that contains low temperature and wattage. The problem is the most common mistake that most people will make while they are blow drying the hair is too use very high heat levels. The thing with hotter air speeds is that it can be very damaging especially on the thin, finer hair types. Many of the hair dryers are promoted on their ability to reach high temperature but remember that volcanic heat is not essential when one is choosing a hair dryer for thin, fine hair. However if you happen to be in a hurry to dry your mane then it’s a lot better to increase on the air stream and not on the heat. But be reminded that you don’t require a lot of power in this department also because if the wattage is very high then it can easily lead to tangles in the hair. The best kind of hair dryers that those that contain adjustable temperature levels and power as it will work best for people with thin, fine hair texture. Ceramic hair dryers: the ceramic hair dryers have the advantage of being beneficial to almost all the different hair types but especially to the thin, fine hair textures. This is because they have the ability to regulate their temperature better so as to make the heat less harsh as compared to the other types. Like for instance the traditional hair dryers unevenly distribute heat on the hair thus leading to over-drying on some sections found in the hair and leaving others damp and also prone to frizzing. So if you want you’re thin, fine hair to dry evenly then you will have to make use of the ceramic hair dryer. Use a nozzle on limp locks: the purpose of the nozzle is to concentrate the air stream so that you will be able to focus on lifting the roots of the hair. If the hair dryer doesn’t have a nozzle then the air flow will not be evenly distributed and you will have less control over the finished look. 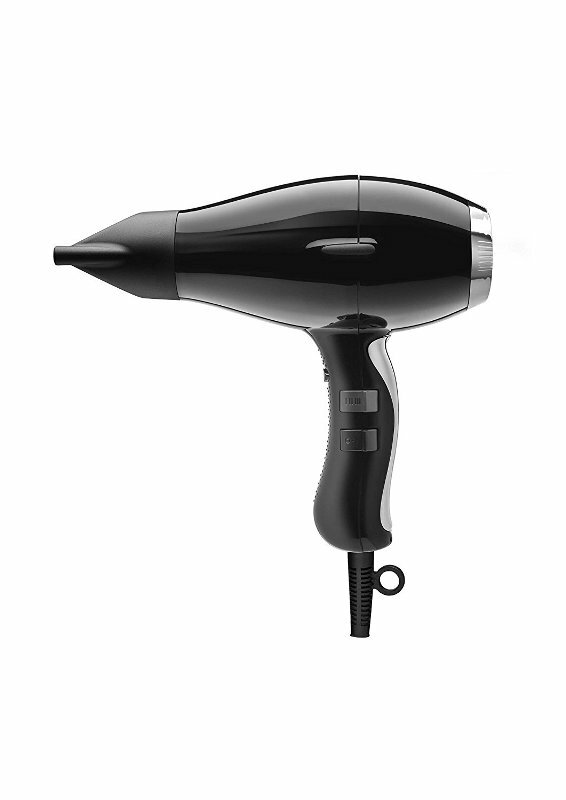 There are some hair dryers that will take an additional narrow nozzle so as to provide an even directional air stream. Cool shot button: the purpose of this button is to drop the temperature right away and it will assist you to lock in your set style. This way you will not have flyaways and frizz and then have a volume that is maintained all day long. Now if you have noticed already, most of the new hairdryers will brag about having the hottest temperature ever and also its natural to settle towards the top models for faster hair drying but however there is a limit to how much your hair texture can take. The brands will extremely high temperatures can cause a very long lasting damage to your hair that you will regret for the rest of your life. You should be aware that while you are using a hair dryer, the heat that is emitted will place pressure on the hair shaft thus leaving it weaker and even more prone to breakages as well as spilt ends. Strange enough but this is also true even when it comes to using low heat although the good part is that it will be to a lesser degree. The fine hair textures are usually more susceptible to the heat damage because its strands are naturally weaker and even more breakage prone to start with. So if you know you have fine hair then you should never use your hairdryer at a heat setting that is above medium. Make sure that you purchase hair dryer with adjustable temperatures. Then of you know you have thick or coarse hair then you will also have to be careful with the temperatures of the dryer. This is because even these hairstyles cannot endure the extreme high temperatures that some hair dryer’s models emit. In conclusion, in spite of the type of your hair, you should never use a very hot hair dryer temperature that is very hot for the hand palm. If you want to have a faster drying then make use of a high-voltage dryer and also increase the airstream instead rather than the temperature. In order to avoid heat damage while you are blow drying your hair, you will have to make sure that you first wrap up your hair while it’s still wet in a towel that contains super absorbent microfiber for a few minutes. After that make sure to let the hair air dry for a few more minutes and then attend to the other stuff before you turn on the hair dryer. Also you should endeavor to always first apply a heat protectant to the hair whether you are using a medium or low temperature setting. This is very important especially when you are going to make use of hot tools once the hair has been blow dried. Now the number one cause to heat damages to the hair is caused through putting pressure onto the shafts if the hair as it will weaken the strand and make the hair liable to breakage. Let me tell you something, even the best ceramic, tourmaline and ionic hair dryers will still be able to emit heat that can break hair though its minimized. 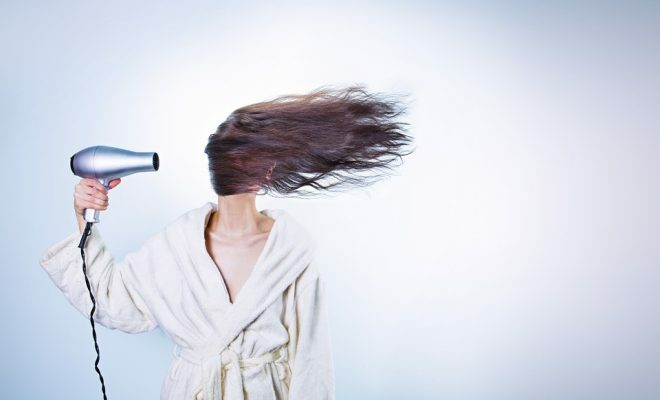 Another cause to heat damage is using a hair dryer to the hair on a daily because it continually puts a lot of pressure on the shafts of the hair thus leaving you with frizzy and broken hair that is very liable to spilt ends. In order to get help, you will have to correct the technique you use for drying and then even use protectants and treatments. However the most reliable is to stay away for daily blow drying. Products you can use to make the most out of my blowout? there are recommended products like evo Mister Fantastic Blowout Spray or Kevin Murphy Body Builder that are excellent for prepping the hair for a drying process. After that you can use the cool shot button so as to seal the cuticles as well as set the styles in place. A dry shampoo should be your g0-to styling because it has the ability to provide you with volume and a less build-up. We recommend a very light mist of hairspray like ghd Final Fix hairspray so as to prolong the life of your style. What you can do with your hair on non-blow-dry days? 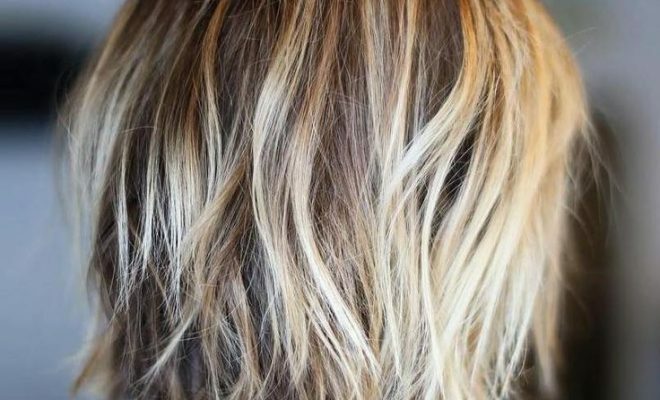 It doesn’t matter if you wash your hair on a daily or that the kind of hair dryer you are using doesn’t look like it’s salon-worthy on in-between days because you can still find other ways in which you can take the heat off your hair. You can try experimenting the up-dos! If you have braids then you should be aware that they look better when the hair is unwashed because you have more texture to work with. One of the best ways you can disguise your second day hair is through a classic ponytail. However if you font like up-dos then you can try the unheated rollers to help boost some lift back into your hair dry. Preferably you can make use of a dry shampoo along with a paddle brush to assist you lessen and detangle the frizz plus distribute the natural oils. As for the fringe, you can just try washing the parts that are affected by the oil and sweat. In most times, use a dry shampoo and then quickly wash the fringe and then touch up the places that require a flat iron. I know it might be enticing to blow dry your hair everyday but your hair will be happy if you minimize yourself to at most 3 to 4 in a week. This is because if you apply lesser heat to your hair then you will definitely have a healthier mane as well. No amount of great bow dry can ever be able to fix hair that is either damaged or broken. Velecta Paramount TGR 4000i hair dryer that is created for fine hair is one of the few that you will come across that comes with a Free shine. Its performance can best be described as high quality because of the technologies that has been used to make it. It features the tourmaline ceramic technology that operates through emitting far-infrared heat and negative ions so as to preserve all the natural moisture in your hair. This way the amount of drying time will be cut short to 59% as compared to the traditional hair dryers. It produces very hot heat and yet with an extremely powerful airflow that is up to 80mph or 130km/h. it is very safe for home use as it contains up to 1875 watts. It performs with two heat settings and two speed settings that you can easily make use of to dry your fine hair and then finally lock in the style using the cool shot button. It’s built with a balanced ergonomic design that feels ‘Gyroscopic’ when held and it will let the user to have a free movement with a very comfortable stance. It is packed with 2 nozzles in it that is created for additional styling versatility. This Velecta Paramount TGR 4000i hair dryer also contains embedded handle switches that lets you easily male adjustments when need be as you are creating an ultimate shine in your hair. 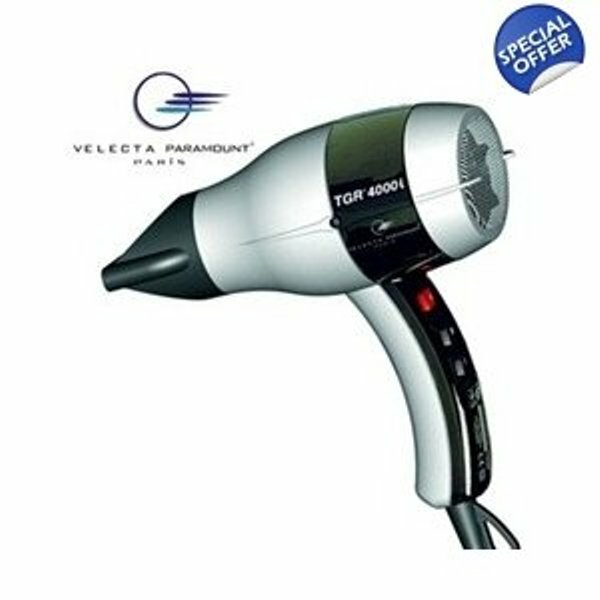 Tourmaline Ceramic Technology: to have such a technology on your hair dryer is to have the best of both worlds that is the tourmaline and ceramic and lucky for you we have this Velecta Paramount TGR 4000i hair dryer that features both. First of all a tourmaline hair dryer is the kind that has the capacity to emit infrared heat and negative ions so as to make the heat a lot gentler on the hair once you are styling so that you get shiner and less frizzy results. Most importantly this tourmaline will let the hair to endure very high levels of heat without developing damages. On the other hand the ceramic is a perfect choice for shine and also protecting hair from damages and protecting it from frizz. It makes this possible through sealing the moisture that is within the hair thus leaving hair shinny. So a combination of the two makes a perfect finish at all times. Cool shot button: this Velecta Paramount TGR 4000i hair dryer is also built with a cool shot button which is very important once you have finished drying your fine textured hair. What is button does is that it locks in the style perfectly through releasing a breeze or cold air into the hair. 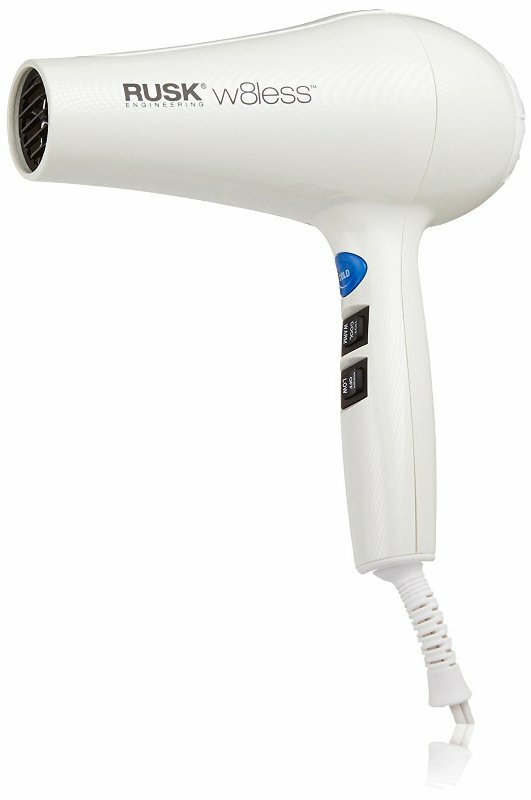 Produces loud sound: the only thing that is there not to like about this Velecta Paramount TGR 4000i hair dryer is that it is not entirely quiet while it is being used. It will produce some loud sound that can be so annoying especially when you want to have a quiet moment or not wake up your house mate. Well, Elchim 3900 Hair Dryer is basically a healthy or ceramic turbo dryer that has been constructed using an advanced Italian engineering method. First of all this is an ionic and ceramic hair dryer which means that it has the ability to create millions of negative ions allowing it be able to break down the water molecule thus hair is dried much faster. This ceramic dryer is able to emit non-damaging infrared heat that will gently dry the hair so as to provide an added protection. Its performance is also attributed to the very powerful and long lasting 2000 watt Italian AC motor that is placed in it. It constructed with an ergonomic design that will make sure that you have a balanced ease of use while doing away with carpal tunnel in the wrist. It also contains two integrated hair concentrators that had a quick lock system that has been optimized for high temperatures. Now one of the nozzles is created to provide precision styling while the other created for brushing of the hair. It is able to produce the perfect combination of air flow, power and heat allowing it to minimize the amount of drying time by up to 30%. This is one of the hair dryers that contain a quiet and lightweight operation letting you enjoy its usage. Finally it comes with a lifetime warranty that is important because it brings about security and even comfort to all its users. 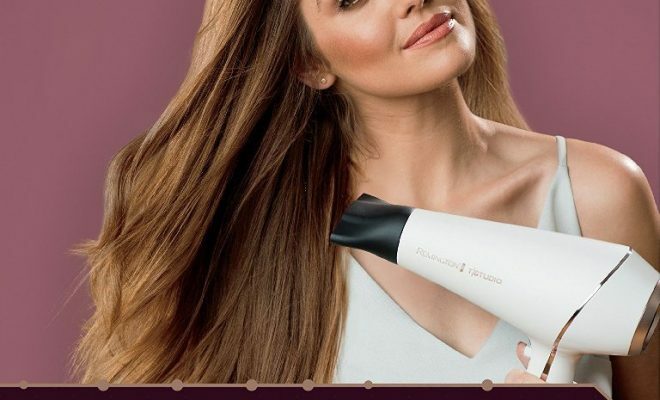 Ionic-ceramic technology: this Elchim 3900 Hair Dryer has been built with this ionic-ceramic technology which means that it will be able to properly nourish the hair and make it a lot shinier as well as very hydrated in a way that the traditional hair dryers can’t do. It contains far infrared heat that is able to protect the hair from becoming over heat which makes it the best for people with fine and delicate hair textures. The best part about this ionic ceramic system is that it is able to provide an air flow that will not only hydrate the hair but also make it glossy and thereby getting rid of static electricity. Two concentrator attachments: the importance of concentrators in a hair dryer is that they are able to not only direct but also focus the air output when you are styling the hair so as to control on the frizz and the outcome of the style. You have to make sure that you hold it closely to the hair with only some few inches in the middle. In this case, this Elchim 3900 Hair Dryer contains two integrated hair nozzles with a quick lock system. One nozzle will assist provide you with precision styling while the other is for brushing the hair. No diffuser attachment: one of the things I don’t like about this Elchim 3900 Hair Dryer is that it doesn’t contain a diffuser attachment which is very important when it comes to hair drying. Rather they instead provide you with the option of purchasing a two in one Cocoon diffuser separately to help you with styling you hair. Rusk W8less Professional Hair Dryer is a 2000 watt hair dryer that has been infused with not only the ceramic technology but also the tourmaline technology as well. A combination of those tow are what makes this hair dryer over the top. Now, the tourmaline technology is able to emit far infrared heat as well as millions of negative ions that make the heat produced a lot gentler on the hair while styling so as to provide shinier and less frizzy hair. In other words the hair will be able to endure much higher levels of heat without crating damages on it. What the negative ions do is be able to break down the water molecules that are found in the hair while the far infrared heat is able to penetrate the hair while using a deep gentle heat that dramatically reduces the amount of drying time. On the other hand, the ceramic technology is able to emit very gentle and non damaging heat that is able to dry the hair very gently so as to provide added heat protection. It’s for that reason why it is very ideal to use to the fine hair texture of any length. It is built with up to 7 heat/speed settings that you can choose from to style the hair and finally you can conclude by locking the style while making use of the cool shot button. I really like the fact that the cord measures up to 8 inches in length meaning you won’t have to be glued to the wall as you work out your hair. The removable rear filter will let you easily clean and maintain it while the concentrator nozzle will assist direct and focus the air output. 7 heat and speed settings: I really find it amazing that this Rusk W8less Professional Hair Dryer has been built with up to heat and speed settings that you can make sure of to style and dry your fine textured hair. However it is best for you to use the lower heat settings especially if you have hair that is fine textured and then when the hair has been dried to up to 80% then you ought to stop and use the cool shot button to assist you lock in the style. Removable rear filter: this Rusk W8less Professional Hair Dryer is able constructed with a rear filter that can be completely removed out for the purpose of making its cleaning and maintenance very easy. All you have to do is remove the rear filter and clean it from all hairs, oil and other debris and then your hair dryer will be able to perform well without and slow down in speed or other complications. Make sure you dry and place it back in well after you have finished cleaning it thoroughly. Long cord: the beauty about having a hair dryer with along cord is that you get you enjoy the freedom and flexibility of movement while you are drying the hair. In other words you don’t have to be locked to the wall only but rather even dry it for across the room especially if you are a professional that doesn’t have to remain only in one place because of the different client seats. Poor location of the controls: it is unfortunate that the control buttons have been poorly located when it comes to this Rusk W8less Professional Hair Dryer. This means that you can accidently press it and then make adjustments or even turn it off while you are in the middle of hair drying and styling. They are located in the part where your fingers get to rest while you are holding it making it easy to accidently make changes. Sedu Revolution Professional Hair Dryer (4000i) has been built with the needs of a professional hair stylist in mind and that it why it only features essentials allowing it to strike an ideal balance between a hassle free results and high performance. First of its power level is 60% more as compared to the other comparable dryers then it is able to reduce on the amount of drying time by up to 70% plus minimize frizz and static by up to 90%.this is helped by the ceramic component that is built on it. What makes all this possible is the ion generator switch that it contains that yet it’s not popular in most ionic dryers. You can make use of this switch by turning it on for a much smoother and sleek style or you can switch it off so as to build maximum volume mainly at the roots. It is for that reason why it’s best for the people with fine texture hair. It contains a professional long life 1875 watt ACA motor that is safe for home use by anyone. 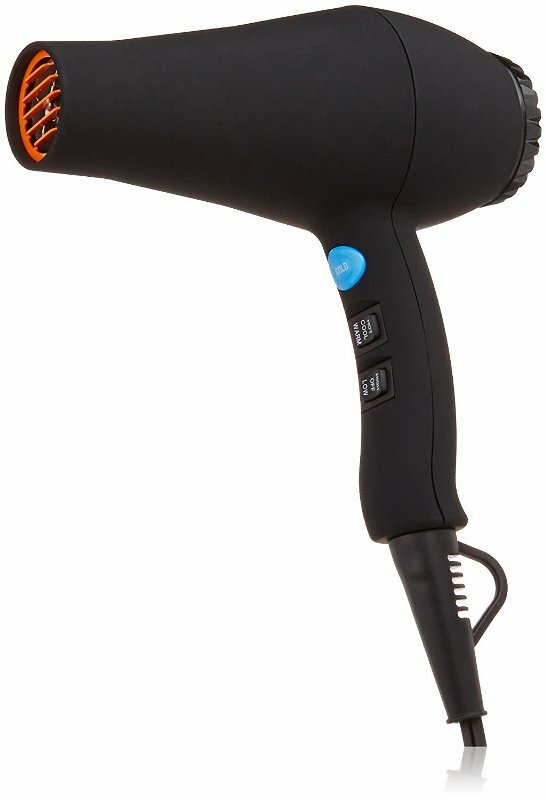 What I liked most about this Sedu Revolution Professional Hair Dryer (4000i) is the 6 speed and temperature settings that makes it perfect for every kind of hair type and then also the optimal weight distribution along with the patented ergonomic handle that is created for ultimate comfort and usability. Feel free to lock in the style while using the cold shot button for a long lasting look. Finally it is attached with 2 concentrator nozzles and has been handmade in France proving quality. Ionic technology: if you didn’t know that there is science behind the kind of hair dryer that you choose like this Sedu Revolution Professional Hair Dryer (4000i) then now is the time to know. The hair that you have contains a positive charger that is due to the high amount of eater content it contains. That is why this ionic technology is created to provide a balance for the neutral charge that lets you have a quicker drying time with very minimal damage to the hair. It does this through reducing on the frizz and static in the hair and then it will seal in the moisture and then after be able to completely dry your hair from the inside out so as to keep it properly healthy and hydrated. This additional moisture is mainly important in the cold and dry winter weather and will make your hair stronger all year long. Optimal weight distribution: another advantage to this Sedu Revolution Professional Hair Dryer (4000i) is that it is able to provide an optimal weight distribution the user which is not common in other hair dryers because one side especially the head side is usually much heavier than the lower side of the handle. It has also been built with a patented ergonomic handle that will provide you with an ultimate comfort as well as usability. 9 foot cord: it very important to purchase a hair dryer that is built with a long cord and that is why this Sedu Revolution Professional Hair Dryer (4000i) contains a 9 foot professional length cord. The importance of a long cord is that it provides you the user whether it’s a do it yourself at home or you are a professional in a salon to have the freedom of free movement and then reach every corner of the head without having to bend to the wall. 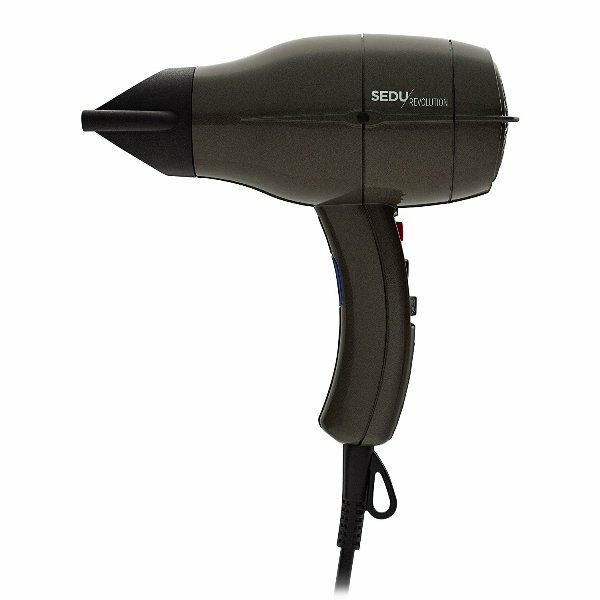 Very loud: if only the noise that was produced by this Sedu Revolution Professional Hair Dryer (4000i) was low or not there then this would be considered a perfect hair dryer. However that is unfortunate because it is very loud and you might consider owing a noise protector especially if you are a professional and looking towards using it regularly on your clients. Babyliss Pro Carrera2 Ceramic Dryer is basically a combination of high heat as well as powerful air pressure that is as a result of the ionic technology. This ionic technology is able to provide free electrons or negative ions that are able to break up all the water molecules so that the hair will easily dry quicker. Remember it will also leave the hair more hydrated and less expected to tangle and frizz. On the other hand, it also contains the ceramic technology that is able to emit non-damaging infrared heat that will dry gently the hair for an additional protection. One of the most likable things about this Babyliss Pro Carrera2 Ceramic Dryer starts from the very outer design that is constructed using a rubberized housing so that it will never slip off from your palms especially when it’s oily or wet. Then followed by the concentrator that contains an extremely narrow slide on design allowing you easily attach it to the hair dryer. You will make sure of the 6 heat and speed settings to assist you style the hair depending on its texture however id the texture is fine then make sure to use the lower heat settings. After that you can make use of the cold shot button to lock in the style longer. It is a powerful 1900 watt dryer with a long lasting life. 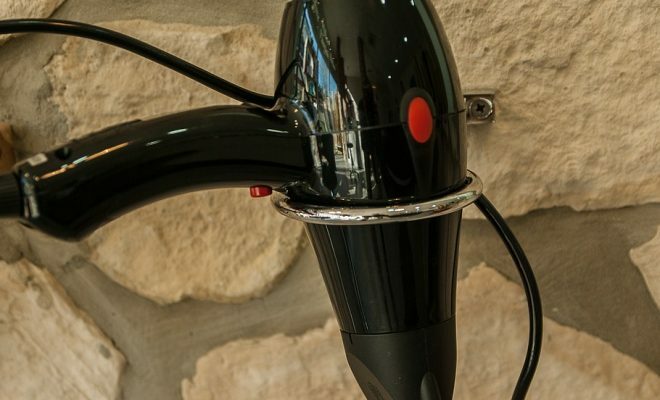 Finally this hair dryer is easy to carry because of its low weight of only 2.2 pounds. Rubberized housing: one of the things I like most about this Babyliss Pro Carrera2 Ceramic Dryer is that it has been built with a rubberized housing. This means that first of all, the housing will provide you with a soft touch which is very important to prevent the palms from fiction especially when you are styling the hair for a longer time. Another reason to appreciate this rubberized housing is that it is nonslip which means that there are lower chances of it slipping off from your hands even when it’s oily or wet. Finally this rubberized housing will prevent it from easily getting damaged when it falls because it will just bounce and not get cracked in the other hair dryers that don’t have a rubberized housing making this Babyliss Pro Carrera2 Ceramic Dryer more durable. Quicker drying: another pro to this Babyliss Pro Carrera2 Ceramic Dryer is that it will dry your hair much faster regardless of its texture like thick, fine, coarse and delicate. It does this through the unsurpassed air speed that is able to cut down the amount of drying time by up to 70% as compared to other competitors. Protects hair: it is not advisable to use a lot of heat to the hair because of its damaging effects but if you are using a hair dryer that is able to protect the hair from this heat like this Babyliss Pro Carrera2 Ceramic Dryer then you need worry not! This is because it has been constricted with the ceramic technology on it that is able to emit the non damaging infrared heat so that the hair can be dried very gently so that it has an added protection. This way your will be sure that the hair will not have damages or it will incur very minimal damages as compared to the hair dryers that don’t have this technology. Burning smoke smell: one of the things we didn’t like about this Babyliss Pro Carrera2 Ceramic Dryer as we were reviewing it was the fact that it contains a burning smoke smell. This kind of smell can be noticed after a few minutes of using it like let’s say 3 to 5 minutes into drying the hair. Now the problem is that most times it might also leave your hair smelling this way. The good thing is that this smell is only usually there in the beginning of use after purchase but stops after a while. This marks the end of this detailed review on the ‘’Best Hair Dryer for fine hair – 2018 Review. Bookmark this post for quick reference.